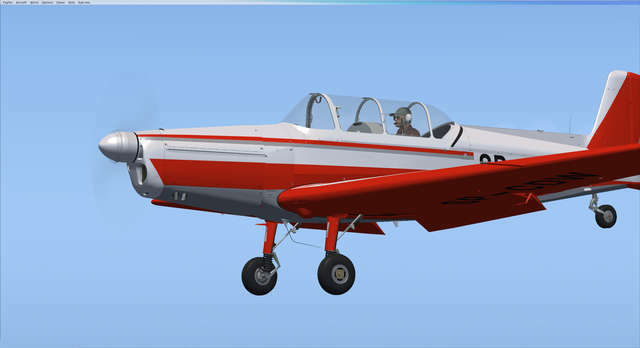 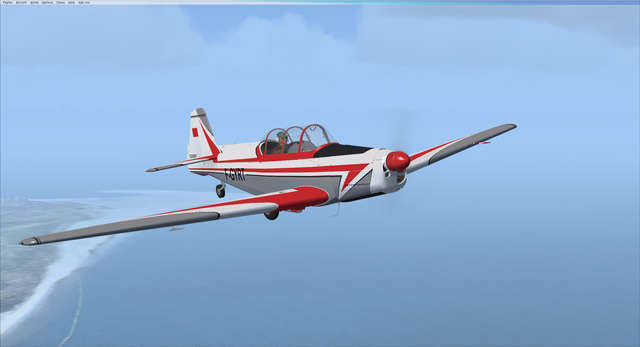 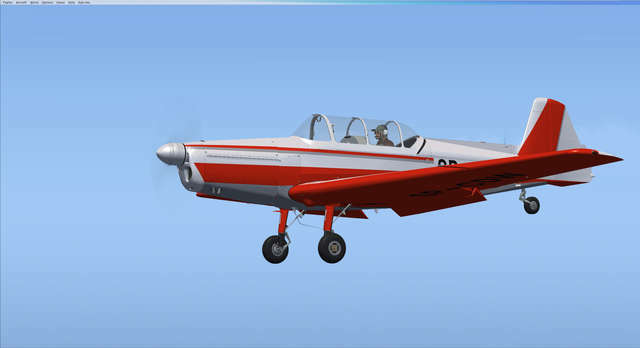 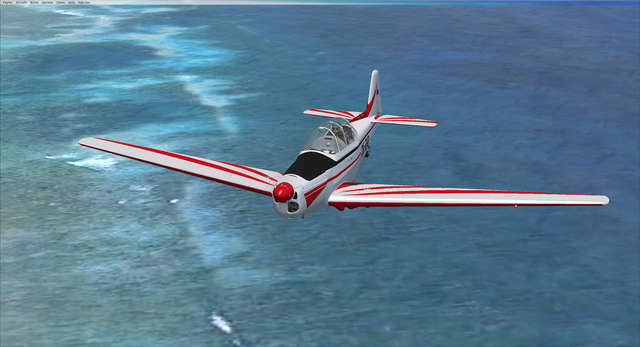 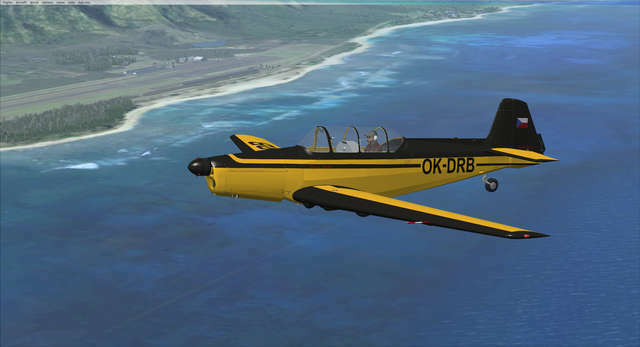 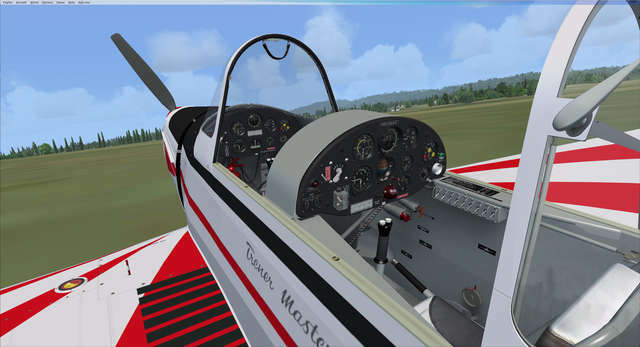 Discover the beautifully harmonised controls and famous agility of this aircraft designed to be both a basic trainer and a capable aerobatic aircraft. 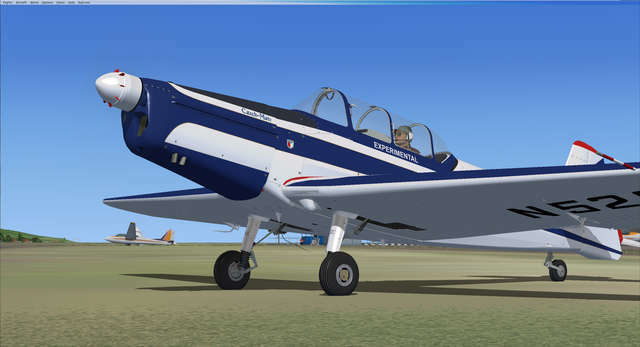 Over half a century after its first flight, the 526F is still considered a highly prized aircraft and remains popular for general aviation flyers and aerobatic display teams alike. 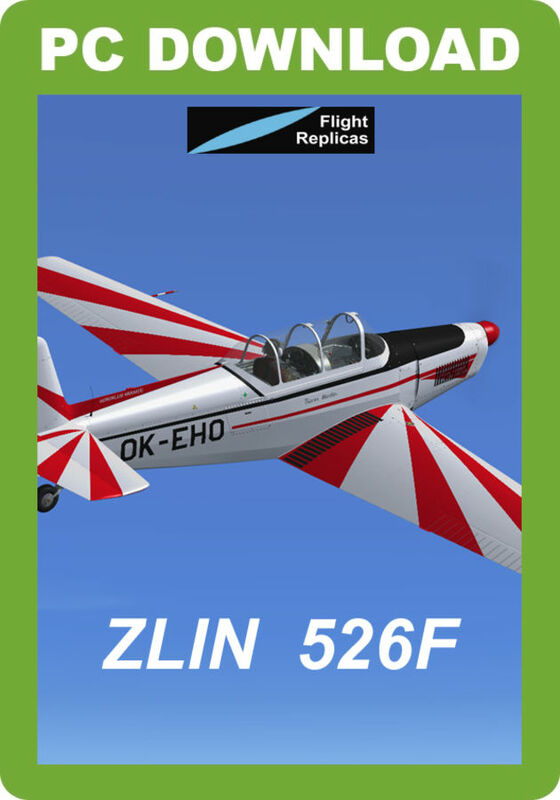 ‘Zlin’ takes its name from the capital of the central eastern province of the Czech Republic. 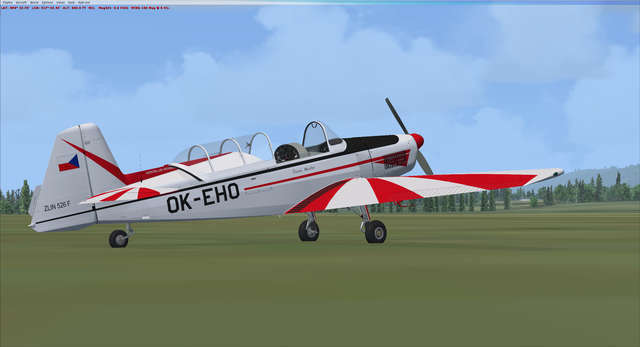 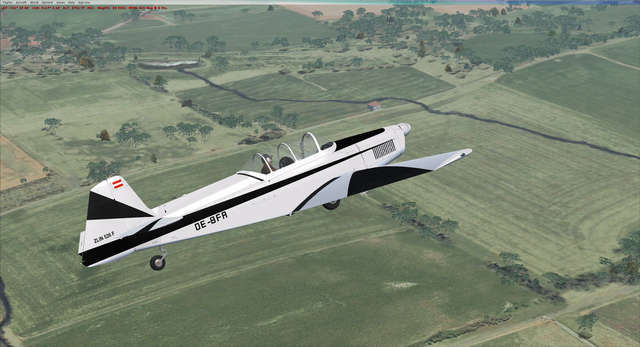 The Zlin Aircraft Company - ZLINSKA LETECKA Inc. (ZLAS) – was established in 1934. 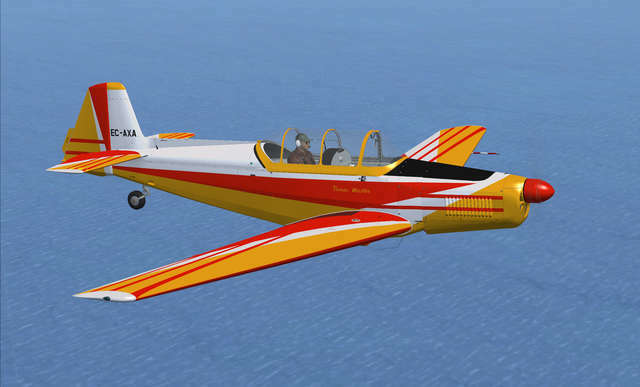 Since then the company has had a prolific history of aircraft production, making gliders, light aircraft and helicopters as well as the famous range of classic aerobatic aircraft. 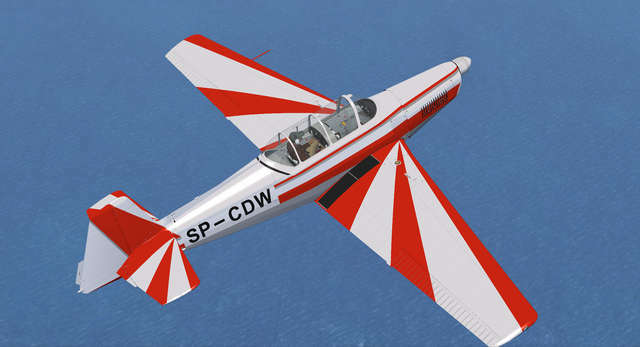 The basic Zlin Z-526, a development of the much earlier Z-26 series first flown in 1946, was originally designed in 1959 as both a basic and aerobatic trainer. 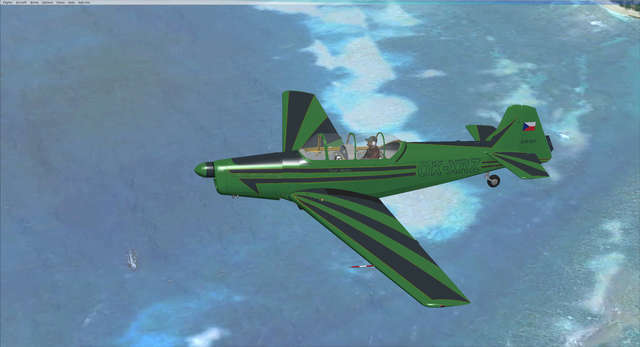 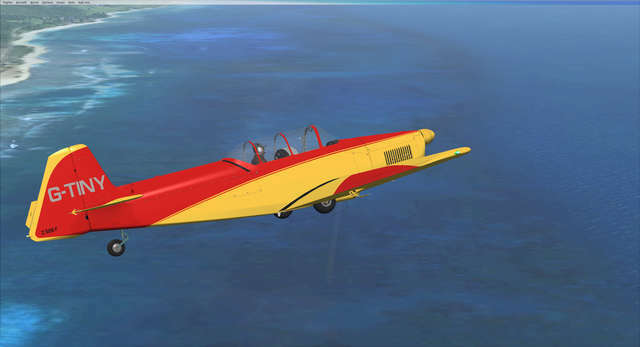 As a small example of their outstanding flying qualities for the time, the type won the Lockheed Trophy freestyle aerobatic competition, held in England between 1955 and 1965, three times. 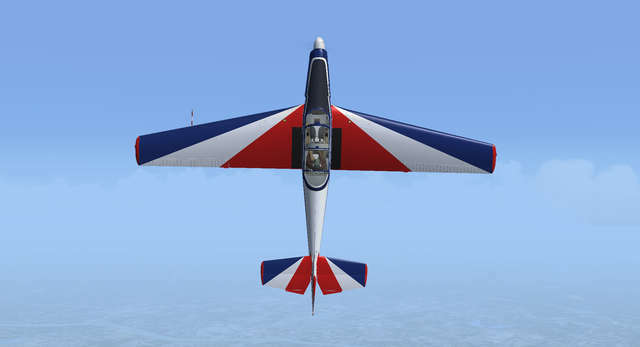 In the 1964 competition Zlins were five of the first seven finishers, including first place. 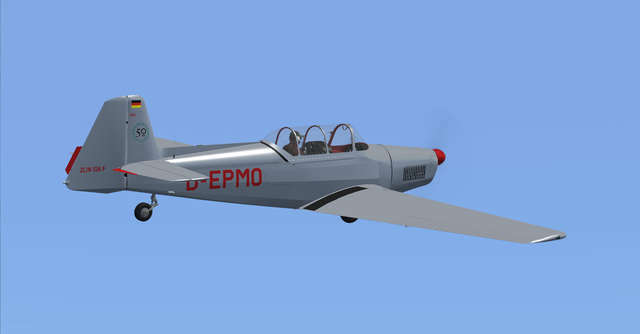 All together 1,450 aircraft were built in the Zlin Tréner series, and they were exported into 37 countries. 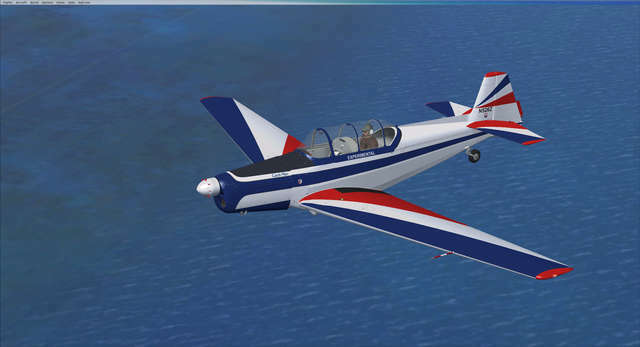 Flight Replicas' model of the Zlin 526F Czech-built aerobatic/trainer aircraft comes in paint schemes from several countries and features accurate flight dynamics, authentic sounds, a customisable aerobatic chart in front of the pilot - and a canopy which can be jettisoned in an emergency! 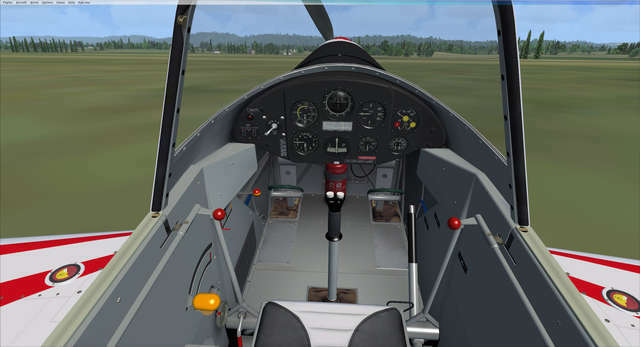 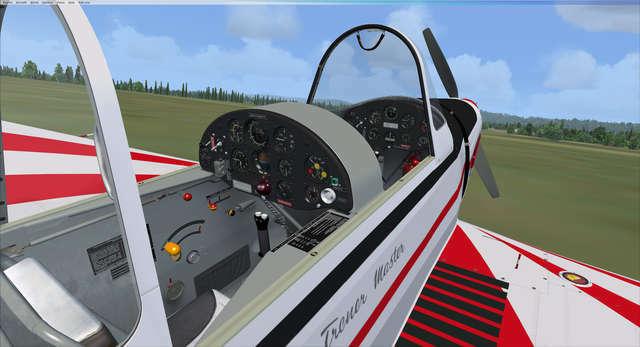 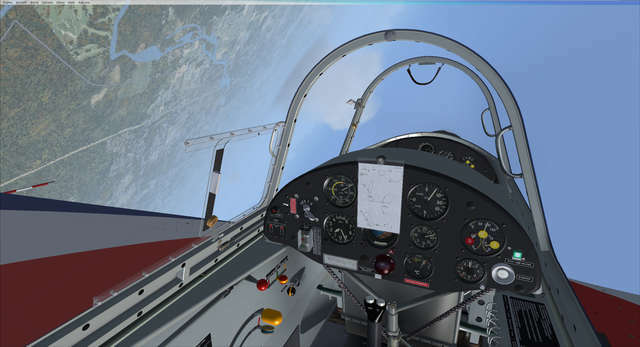 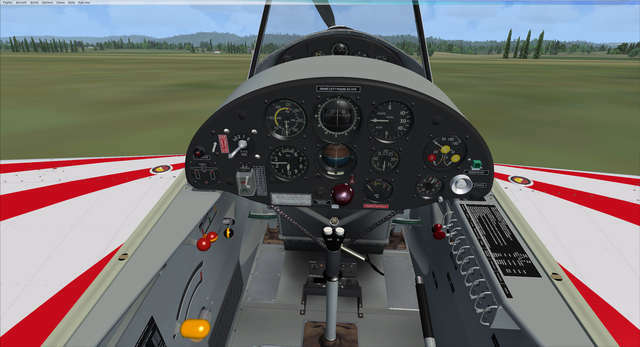 Virtual Cockpit equipment includes a NAVCOM radio and transponder as well as a 2D GPS.